After releasing 5ive $tars and ABOVE. 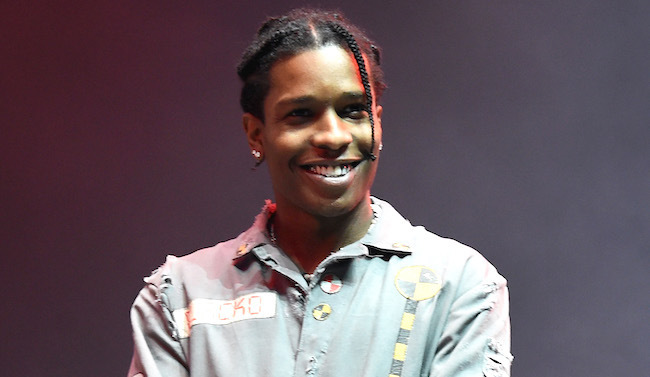 A$AP Rocky continues his resurgence with his third track in as many days. The song which features uncredited adlibs by Lil Boat is a remix of Babyfather's Dean Blunt-produced "Meditation." Quick heads up. His follow up to "At.Long.Last.A$AP" may-or-may-not be called Dummie. Listen to the very laid-back 'Money Bags' freestyle below.